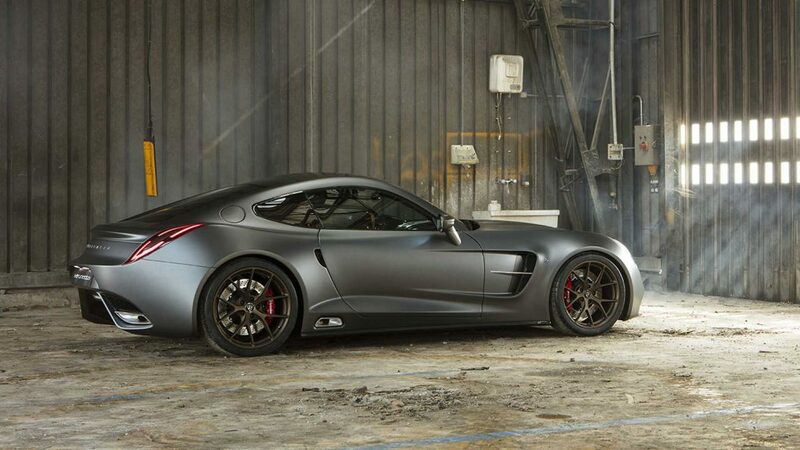 At the 89th Geneva International Motor Show Puritalia unveils the custom-made, 965hp super-hybrid Berlinetta. 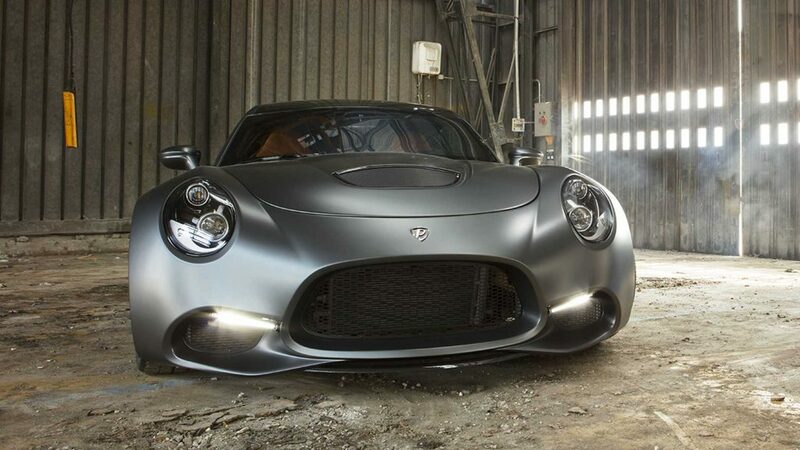 Puritalia Automobili, the custom-made, handcrafted, high-tech Italian sports car maker, presents its new car, the Berlinetta: a super-hybrid 965 hp, total carbon fiber body fuoriserie. 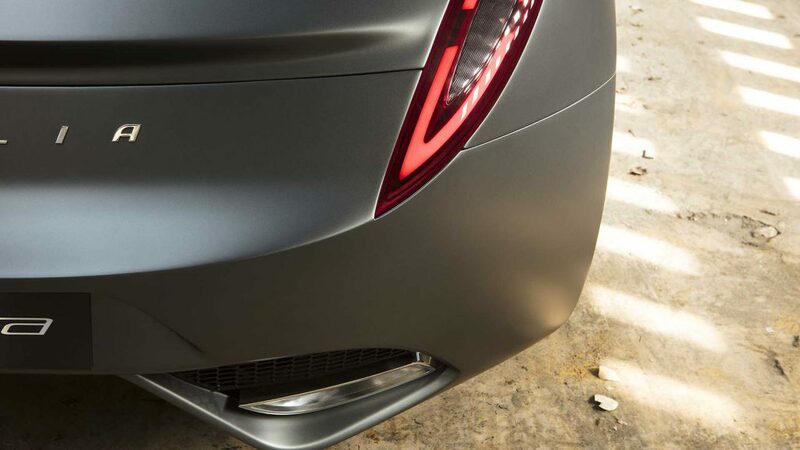 The Berlinetta is a project that takes four years in the making: a handcrafted, custom-made Italian sports car that offers a super-hybrid engine – managed by Artificial Intelligence based proprietary software – in a Berlinetta style carbon fiber body that offers the ideal 50/50 weight distribution for the perfect driving experience. 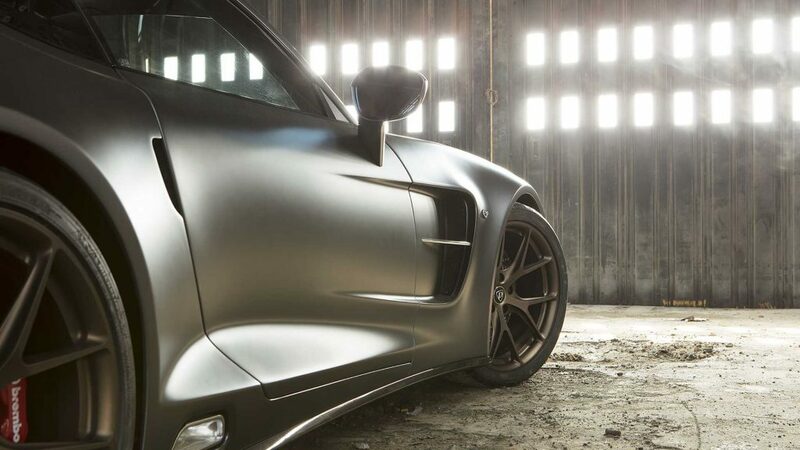 Each Berlinetta requires an enormous amount of time to make: 800 hours just for all carbon-fiber painting and finishing. That is more than some “industrial” supercars take for the entire building process to be completed. 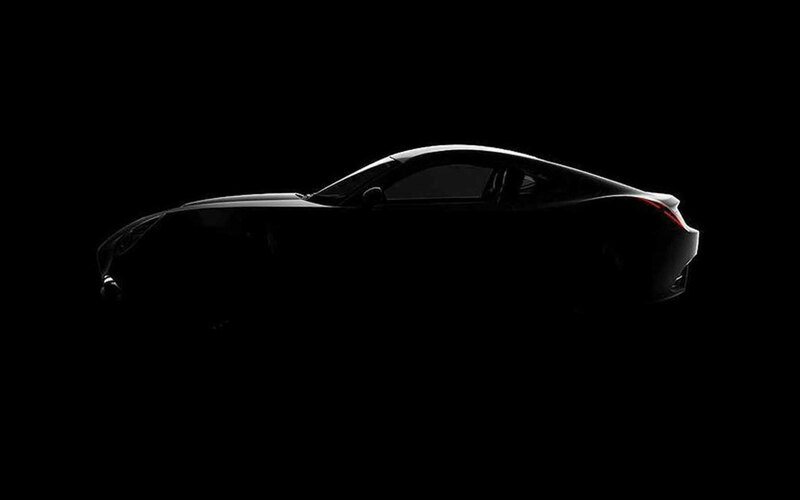 Puritalia Automobili announces that the production is limited to 150 cars. 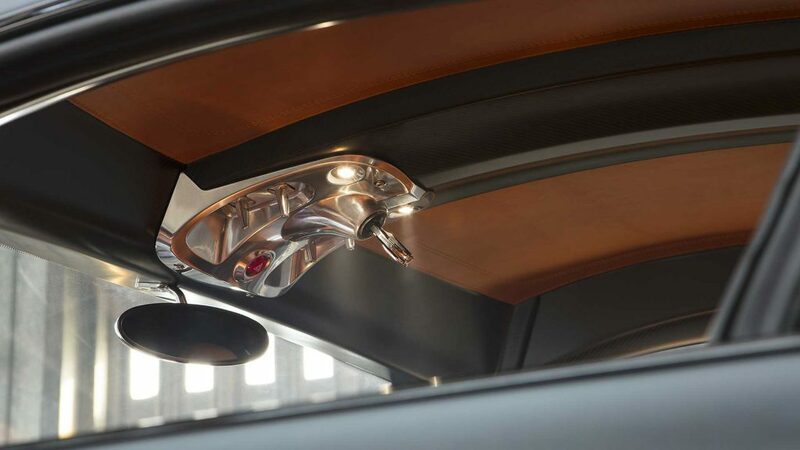 Take a look at Geneva International Motor Show past editions.